Trustees earlier this month approved the foundation for such change, an expansion master plan for the site that could run the town nearly $25 million in construction costs over the next few years, and an additional $2 million for consultants to steer the early stages. Several factors — ranging from the predictable to the esoteric — are driving the need for the facility’s expansion, according to Adam Parmenter of HDR, Inc., the firm charged with shepherding the town through the project. 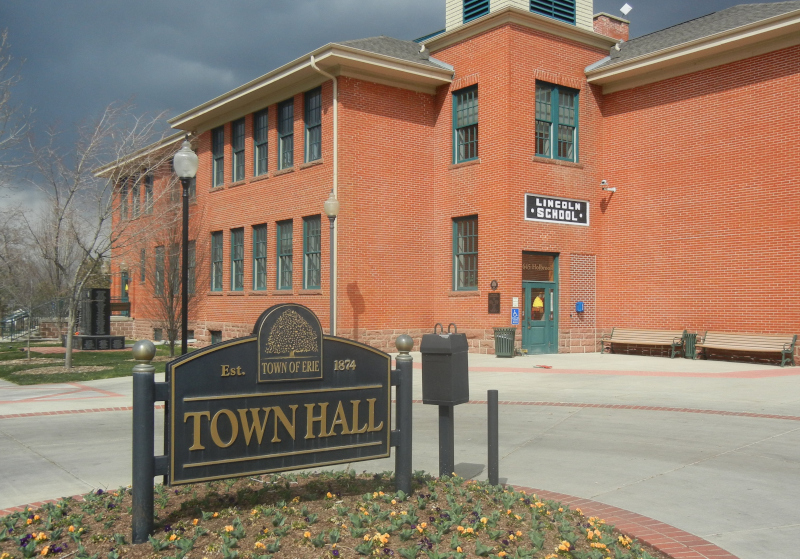 According to Colorado Department of Health regulations, towns must begin to make expansion plans when their facilities reach 80% capacity; at 95%, construction must begin. Delays could get state regulators to slap communities with growth restrictions. If Erie’s projected growth keeps pace (and with current trends, there’s no reason to expect otherwise), Parmenter said the facility’s liquid capacity would be exceeded by 2021. Consultants are recommending a plan out to 2028, expanding the plant into a 3.03 million gallons per day system, a 50% capacity increase from what the existing facility does now. The expansion will take place in steps, however, over the next decade, according to Erie Public Works Director Todd Fessenden. “We will be in design over the course of the next year for the expansion of the plant” he said, “then we’ll be in construction late next year or early 2021. Another of the drivers, and perhaps a more pressing matter, is the plant’s solid operations. Whereas the plant’s liquid-stream processing is more of a straightforward capacity issue, dealing with the deluge of solids on a daily basis is often rooted in the quality of the science. In order to get the solids that come through the plant to the designation of “Class A Biosolids” — a standard that meets EPA guidelines “for land application with no restrictions,” meaning reclaiming it to a point where it can legally be used as fertilizer or compost — the plant’s technology needs to perform a specific set of tasks. Without changes, the system’s current process — which includes trucks having to move solids off-site — would cost the town roughly $1 million per year in hauling costs. 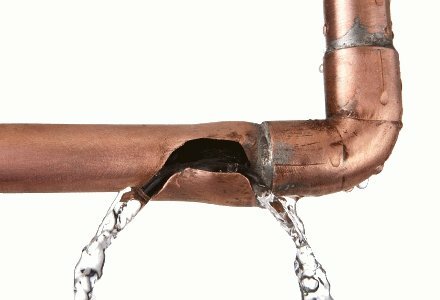 According to officials, the costs of the expansion project will be footed by the town’s growth through its existing tap fees. 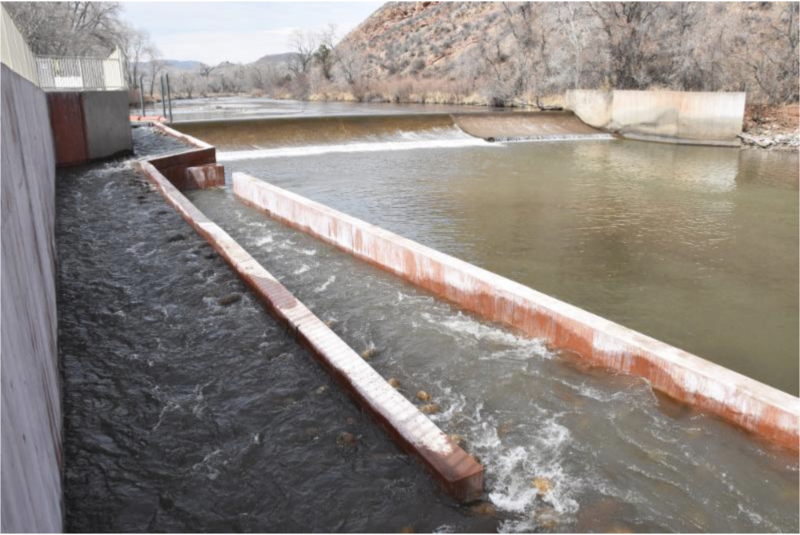 Construction crews have completed a new fish passage along the Poudre River at Watson Lake State Wildlife Area northwest of Fort Collins. Built with the cooperation of the participants of the Northern Integrated Supply Project, Colorado Parks and Wildlife, noosa yoghurt and Morning Fresh Dairy, the passage serves to reconnect stretches of river that had been separated by a diversion dam. Fort Collins company OneFish Engineering designed the project, and the construction company L4 Environmental built it over the past four months. A dedication ceremony for the new structure is planned for early May. 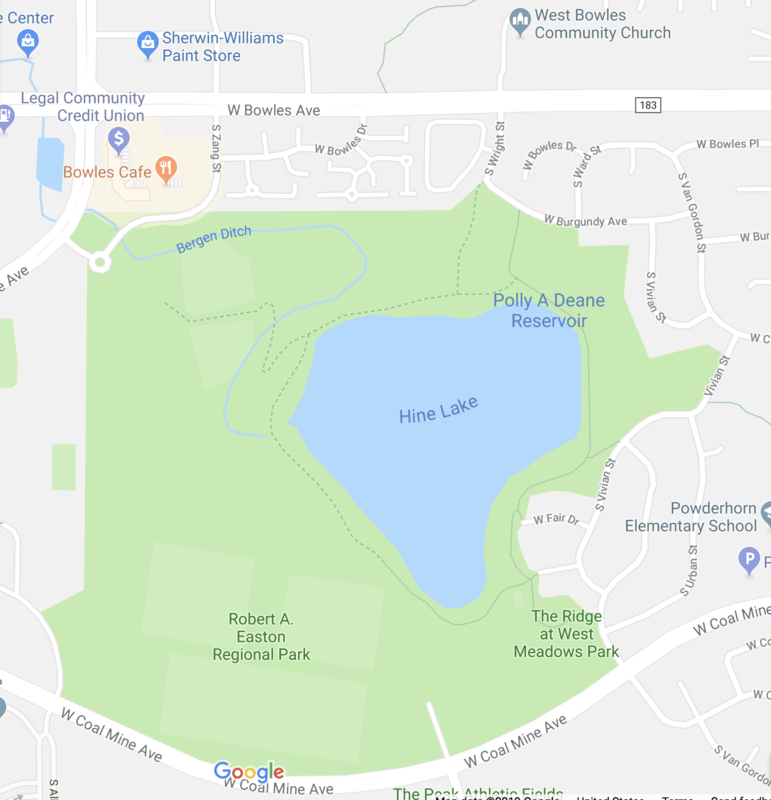 The Poudre Heritage Alliance and Trout Unlimited are also providing assistance, and a public celebration for the new passage is planned during the Pleasant Valley Rendezvous on June 2 at Watson Lake. Thornton has filed a lawsuit against Larimer County commissioners in protest of their rejection of the Thornton pipeline, kicking off a legal battle on the Poudre River. The city is asking the Larimer County District Court to overturn the commissioners’ decision and either approve one of the two proposed pipeline routes or force the county to do so. Thornton’s water plans wouldn’t diminish flows in the Poudre River because the project’s water is already diverted from the river for agriculture. But the “Poudre River alternative,” which would involve running Thornton’s water down the river and nixing the northern segment of the pipeline, picked up considerable public support during a series of hearings on the project. 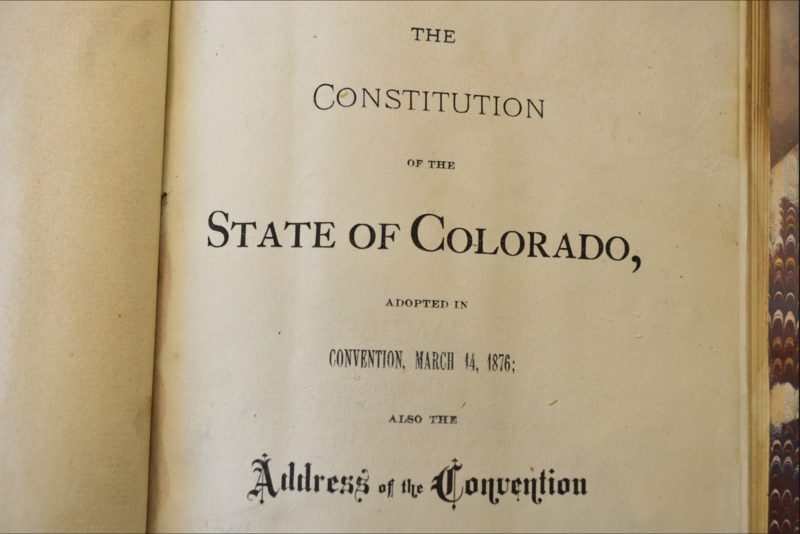 “In discussion of Thornton’s proposal during the hearings, it is clear that the Board, contrary to its authority, factored into its decision the notion that Thornton should not build a pipeline but rather send its water down the Cache la Poudre River or down the Larimer County canal,” Thornton wrote in its complaint. In Colorado’s Front Range, the Northern Colorado Water Conservancy District is accepting qualification statements for construction of Colorado’s tallest new dam in a half-century, with selection of a contractor and notice to proceed by December, says Joe Donnelly, spokesman. The main dam will be a rockfill structure with a hydraulic asphalt core, 360 ft tall and 3,500 ft long at the crest. The dam will impound the 90,000 acre-ft Chimney Hollow Reservoir for the Windy Gap Firming Project. A contract for design was awarded to Stantec in 2016. The reservoir would store water for 12 municipalities and other water suppliers. The project has support from both public authorities and some environmental advocates. But six environmental groups are contesting the project in federal court because it will divert 30,000 acre-ft annually from the Colorado River, taxing the already challenged flow of that body. Denver Water is proceeding with the expansion of Gross Reservoir, built in the 1950s with a 1,050-ft-long, 340-ft-tall concrete gravity arch dam impounding 42,000 acre-ft of water. Following 14 years of planning, the U.S. Army Corps of Engineers issued a 404 permit in July 2017, allowing Denver Water to raise the reservoir’s dam 131 ft and expand the reservoir’s capacity to 77,000 acre-ft. Some existing storage facilities are being expanded or are having their water reallocated, and regional water sharing also is beginning to grow, Belanger says. She cites the Chatfield Reservoir, built in 1965 on the South Platte River south of Denver for flood control, as an example. The U.S. Army Corps of Engineers determined that up to 20,600 acre-ft of the water can be reallocated to drinking water and industrial supply, agriculture, environmental restoration and other purposes without compromising its flood-control function. Environmental mitigation and modifications are expected to cost about $134 million. Map from Northern Water via the Fort Collins Coloradan. The city of Thornton plans to sue Larimer County over commissioners’ rejection of the Thornton pipeline proposal, according to the county’s attorney. Larimer County attorney Jeannine Haag told the Coloradoan she learned Thornton would be filing a lawsuit when she called the city’s attorney and asked whether the city would pursue legal action contesting the pipeline decision. 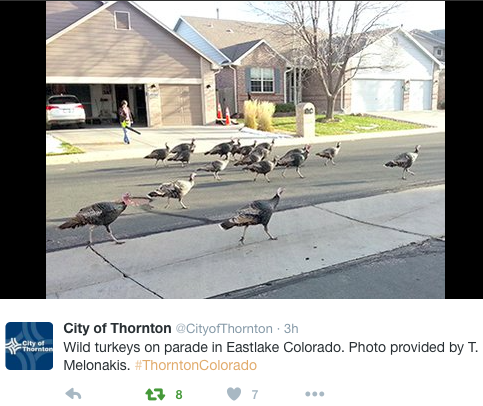 It was also possible that Thornton officials would pursue an agreement with the city of Greeley, which has extra capacity in a water pipeline that might have been useful for Thornton. The cities met on the matter last month. In the written explanation of their decision on the pipeline, Larimer County commissioners said Thornton didn’t meet eight of the 12 criteria for the 1041 permit required to build the pipeline. The commissioners’ ruling was the county’s first-ever rejection of a 1041 permit. Stage 1 workshops begin in April. Join the free CO Water Loss Initiative now! Space is limited. The Colorado Water Loss Initiative (CWLI) is a 4-stage program developed by the Colorado Water Conservation Board to train water suppliers on the cutting-edge practices for water loss and revenue recovery. This technical assistance program is being offered at NO COST to your utility, and will run Spring 2019 to Summer 2020. Join your peer systems who have already signed up to learn how to reduce costs and increase revenue! Register at http://www.coloradowaterloss.org. From there you‘ll receive information on selecting your preferred workshop in Stage 1. A kickoff webcast has also been posted to the program website for additional information. Officials from Denver, Arapahoe and Jefferson counties met with state and federal officials Thursday to coordinate the repair project, a news release stated. Staff, equipment and material will be on site over the next four weeks as the structure is permanently stabilized. The dam is in Jefferson County, south of West Bowles Avenue and west of South Simms Street.